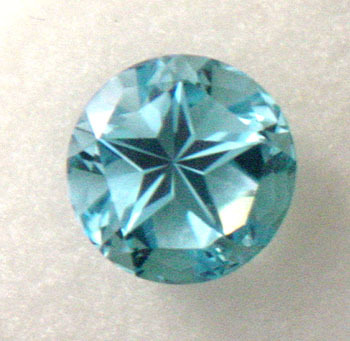 garysgems.com, Lone Star Cut Blue Topaz, Custom Faceting and Professional violins. Ours is the official design of the Lone Star Cut, designated by the Texas Legislature as the Official State Gemstone Cut of Texas, not one of the imitators. See "About Gary's Gems" for the history of this cut, and "Designs" for why it's the Best. As the designers of the Official State Gemstone Cut of Texas, we are committed to excellence and customer satisfaction. In response to requests from my friends, I have now included a page featuring some of my handcrafted violins in Mesquite, Bois d�arc, carbon fiber, or traditional spruce/maple.�� Email for custom made 4 or 5 string models and current waiting period for construction. These are professional grade violins for the discriminating musician who would like a well-made instrument with the finest tonal qualities. See "Violins" . All designs and pictures are copyrighted � 2006-2015 and are the sole property of Gary's Gems.